The Poultry Institute has yet again embarked on partnering with Zimele in delivering the Poultry Training to the members of this fast growing organisation, this has been made possible by the Zimele Agricultural Programme through Mr Michael Malinga: Agricultural Coordinator of Zimele. Zimele means “people stand on their own feet” in Zulu. 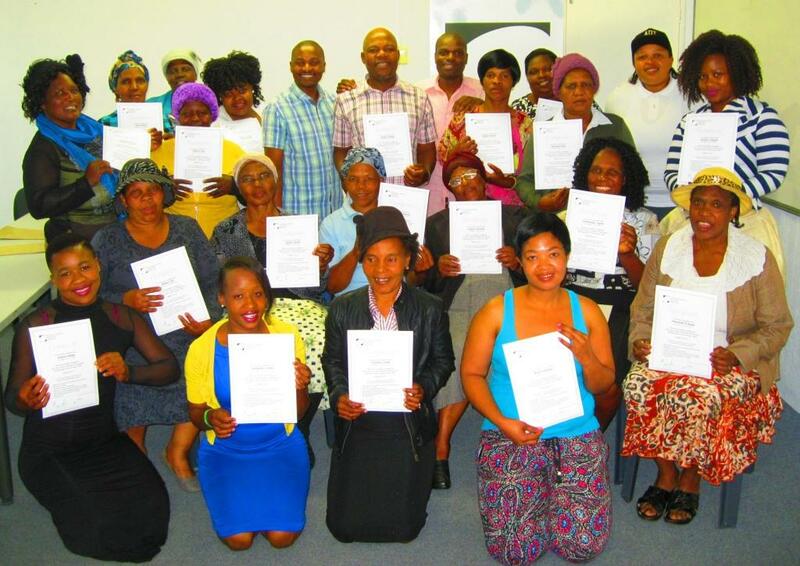 It is a faith – based, non-profit organisation based in Pietermaritzburg, South Africa, that has spearheaded social development and women’s empowerment projects in remote, impoverished areas of KwaZulu Natal since its inception in early 2007. Zimele is guiding the way to personal empowerment – self-discovery, self- awareness, self-realisation, self-sufficiency and self-fulfilment. A group of 20 farmers from Swayimane and Ntabamhlophe were trained on Poultry Production from the 28th of September to the 3rd of October 2015. 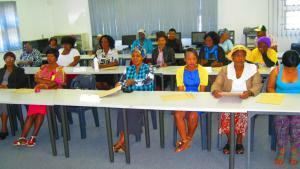 The course covered the aspects of rearing broilers from day old to selling age and the egg production. 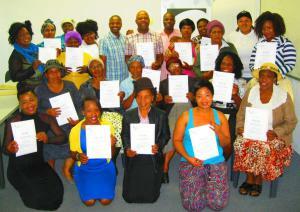 The course was pitched in Zulu and this was a hands-on training. 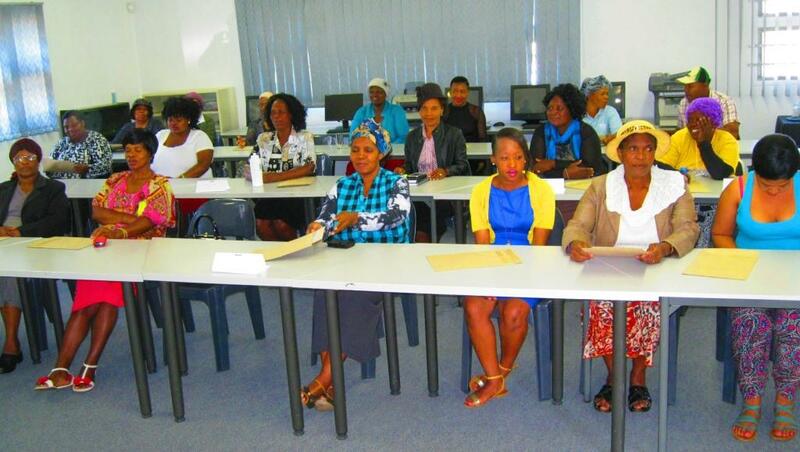 The other course is underway; another 20 farmers from Mtubatuba and Winterton are exploring the knowledge this week (10- 14 October).